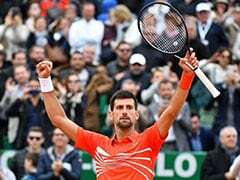 Novak Djokovic angrily blamed floodlights for dropping a tournament set for the first time as he beat Denis Shapovalov 6-3, 6-4, 4-6, 6-0. 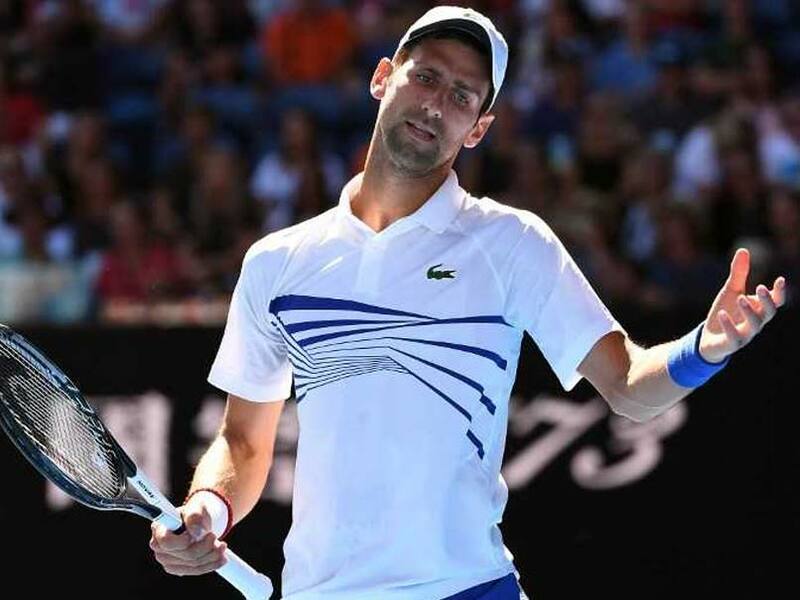 Top seed Novak Djokovic admitted he should have "known better" than to let a floodlight row get to him after copping a code violation during a mini-meltdown in the Australian Open 2019 on Saturday. 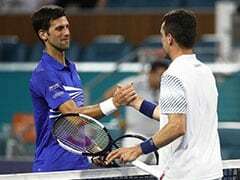 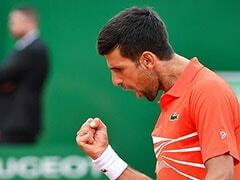 The Serb angrily blamed floodlights for dropping a tournament set for the first time as he beat Denis Shapovalov 6-3, 6-4, 4-6, 6-0 in the third round. 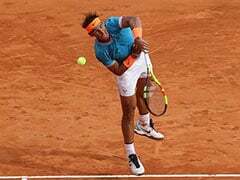 He seethed when leading 3-0 in the third set against the 25th-seeded Canadian when the powerful lights blazed on all around Rod Laver Arena -- in broad daylight. 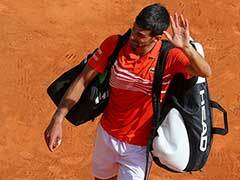 He skillfully dominated the 19-year-old, who could not find enough winners to throw the 14-time Grand Slam winner off his stride until the dazzling interruption to concentration.